Our most popular search engine optimisation SEO packages we offer are the national SEO packages. Our national SEO packages is suited to any business that requires an improved nationwide online presence. If you need national online success but your budget can’t stretch to the costs of other top SEO and marketing companies, we’re on hand to help you secure a top ranking for your desired keywords. 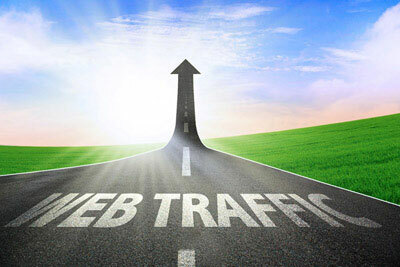 When you’re looking to increase traffic to your website, look no further than our national SEO packages. Our packages includes keyword research, on-page optimisation, deep crawl scan, on-page grader report, citation building, backlink building, press release distribution, infographic distribution, reports and guidance and much more. The SEO packages below are ideal for most businesses, however, we understand that not every business will require the same approach when it comes to SEO. With more and more well-established businesses contacting us for high profile inbound marketing, we have decided to launch our bespoke SEO plan which we may recommend instead after analysing your keywords and the competition within your niche. In this way, we will be able to achieve the best results possible for your campaign. I have worked with Mark Baldwin of Baldwin Digital on a number of IT projects and other IT issues for the NRG Business Networking Group. Mark gave a 10 minute presentation and displayed some of his SEO work and proven SEO results. I couldn’t believe the rankings which he achieved for some of his clients and also for the NRG Business Networking website. I have no hesitation in recommending Mark Baldwin and Baldwin Digital for any IT related services.